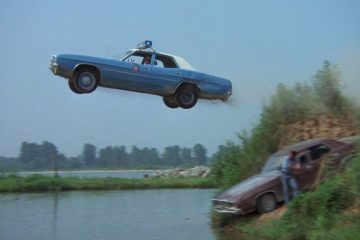 It was Steve McQueen’s last film, and it included the most incredible car stunt Chicago had ever seen! 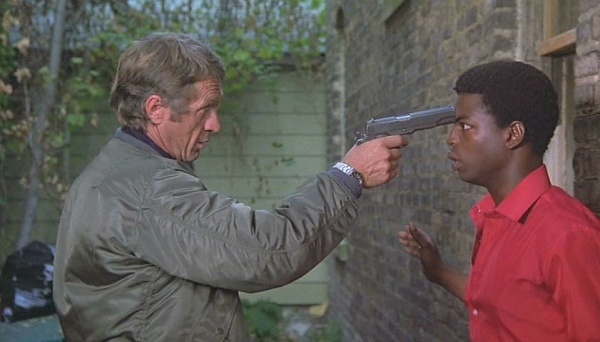 Steve McQueen was one of the biggest stars of the 60’s and 70’s, with films such as The Great Escape, Papillon and the iconic action movie Bullitt. 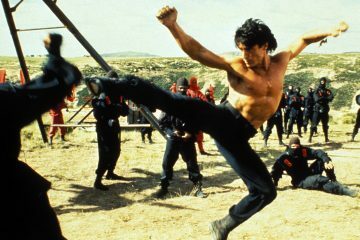 He was also one of Hollywood’s coolest stars. 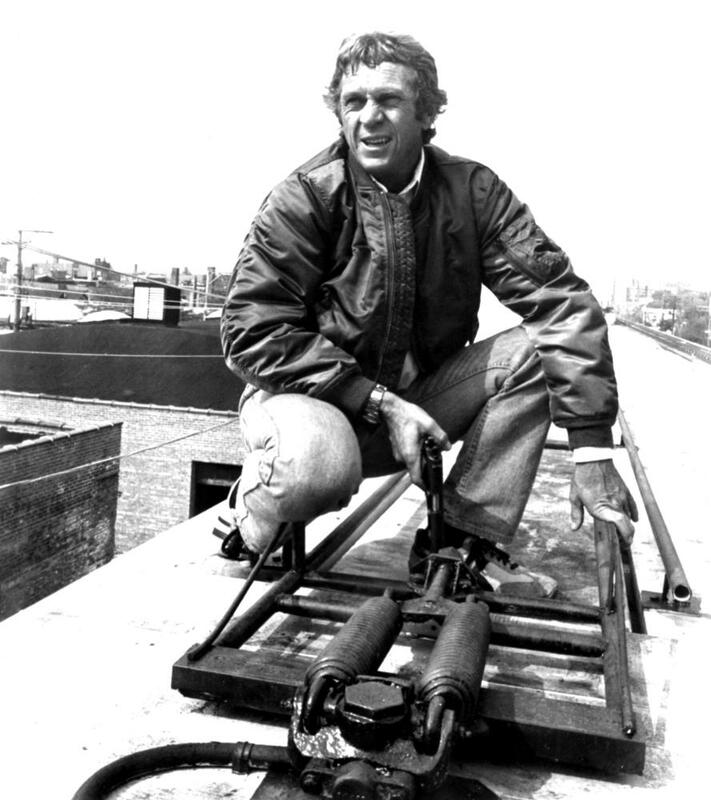 McQueen was a huge car buff and race car driver as well, and his last film included Chicago’s most amazing car stunt ever! The Hunter was the true story of professional bounty hunter Ralph “Papa” Thorson. It was McQueen’s last film, and sadly, it was during filming that co-workers realized something was wrong with the Actor. 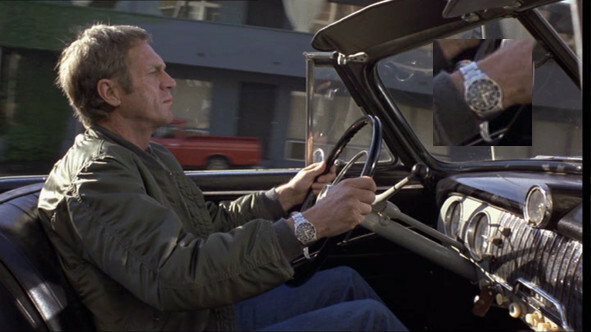 According to numerous biographies and documentaries on Steve McQueen’s life, one of the first signs of problems relating to the cancer in his lungs occurred when shooting a scene in which McQueen is running down the street and turns a corner. 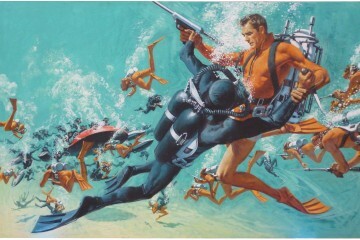 When the director yelled, “Cut!”, McQueen didn’t come back around the corner. McQueen was found leaning against a wall trying desperately to catch his breath. 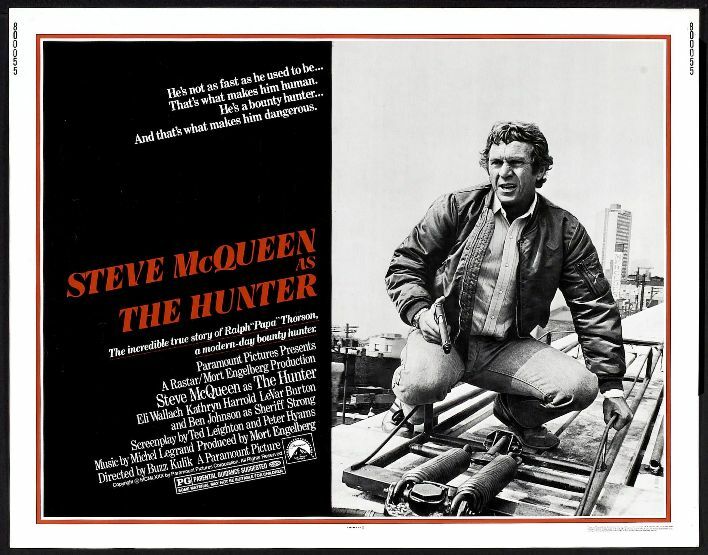 Steve McQueen was diagnosed with cancer the month after filming had ended. 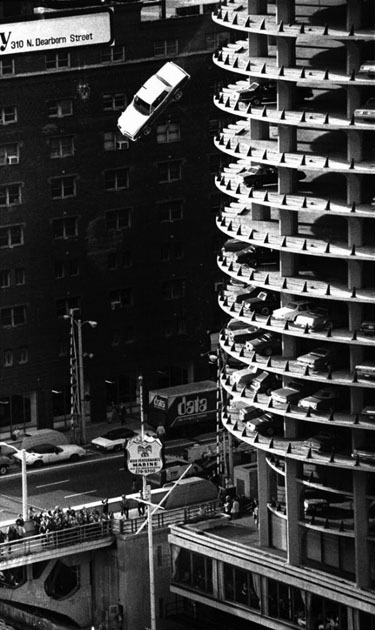 The Hunter is best known as the film that showed off Chicago’s iconic Marina Towers in a very special way! 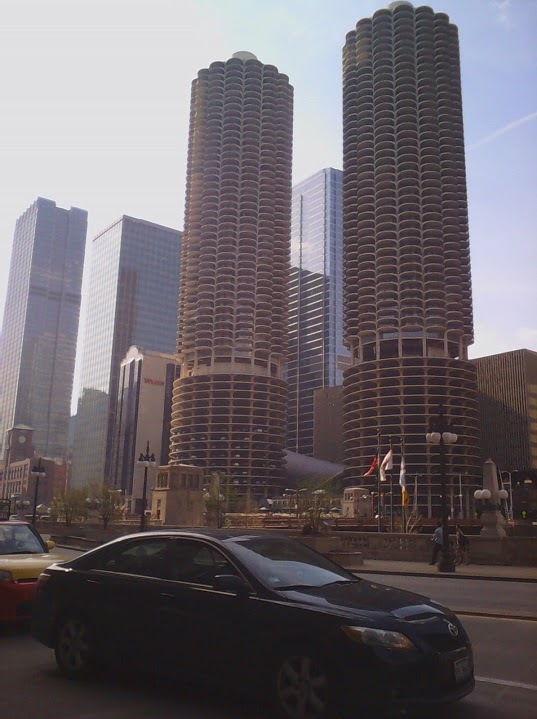 There is an area in downtown Chicago called Marina City, which includes a unique pair of apartment buildings on the Chicago River, and tenants have their cars valet parked on the lower floors of the building. 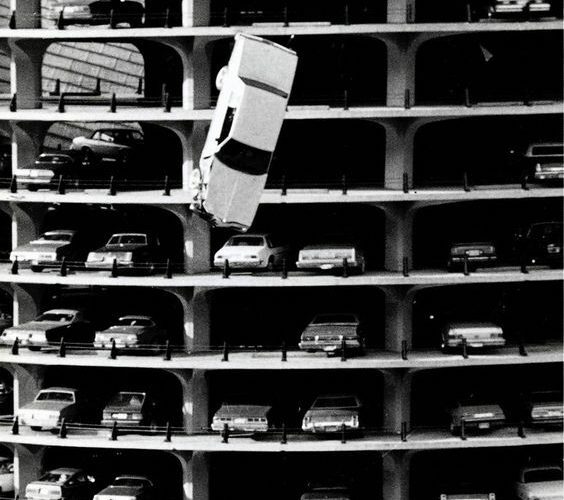 As the Chicago Tribune noted in their review of The Hunter: “a car chase up Marina City towers’ parking ramp ends with a vehicle losing control on the 15th floor of the corncob-looking building and plunging into the Chicago River. 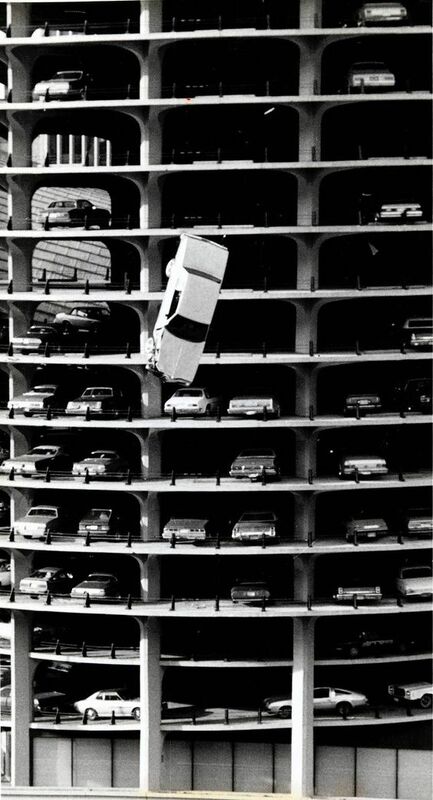 That’s right, there is a great moment in the film when McQueen chases a criminal through the Marina’s parking structure – and the chase ends when the car shoots off of the 19th floor and into the Chicago river! 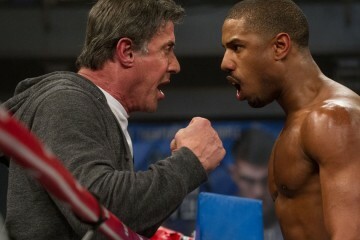 Next ArticlePLACE YOUR BETS! 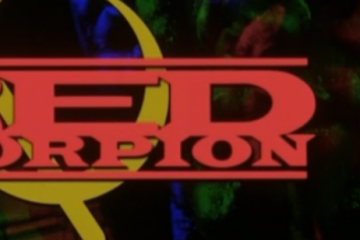 IT'S 'PREDATOR VS. JUDGE DREDD VS. ALIENS'! 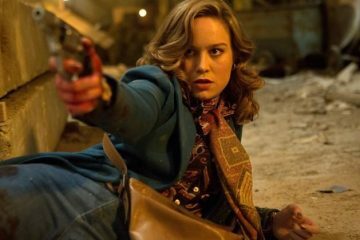 Brie Larson’s NOT A Nice Girl In “Free Fire”! 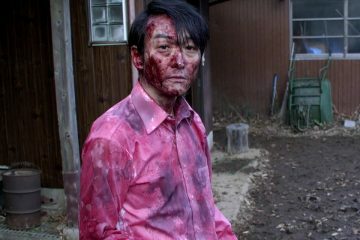 “Cold Fish” Will Drench You With Bloody Japanese Horror!